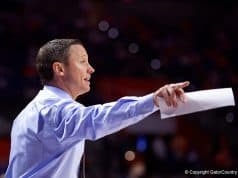 Coach White has been cruising on the recruiting trail for the 2019 class and added a tremendous piece with Alex Klatsky, a New Jersey product who brings a dangerously consistent jump shot from three and the basketball intelligence to play seamlessly alongside the Gators’ established talent in addition to his 2019 classmates. Though he had the opportunity to be a scholarship player at multiple quality mid-major schools, he is accepting the role of a preferred walk-on to join the team he has cheered for since he was a child. 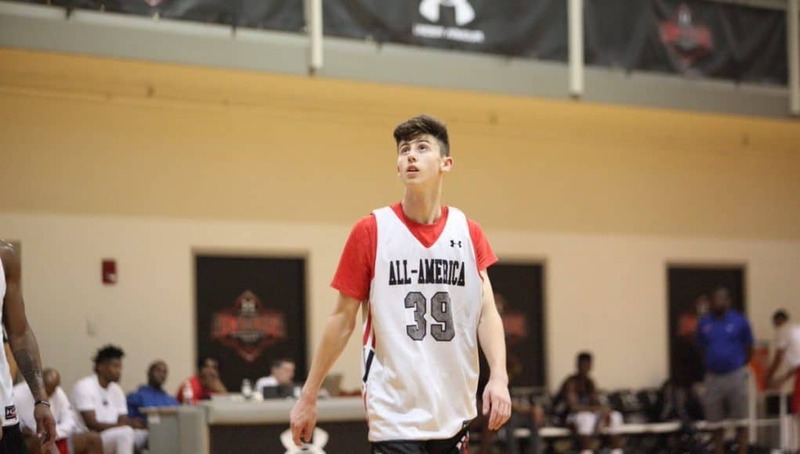 I had a chance to ask Alex a few questions regarding his shooting ability and his decision to become a Florida Gator. EF: Thanks so much for your time Alex! I’m glad I have a chance to speak with you. First off, I wanted to get right to business and ask you about your best skill–shooting the three. How did you become such a good shooter? AK: I spent tons of hours practicing the right form. At a young age, I had limited range because I was working on the proper mechanics. As I got stronger the shot quickness and range developed. Ultimately, thousands of hours and reps have been put in since a very young age. EF: If a younger player came to you and asked you for one tip on becoming a better shooter, what would you tell them? AK: I would tell them to be confident and start working on the right form. EF: Say the game was on the line and you got to shoot a three for the win. Where on the floor do you want to shoot from/where is your hottest spot on the floor? AK: Top of the key. EF: You’ve had the chance to play with some elite talent throughout high school and AAU and will get to play with more elite talent at Florida. What are the keys to playing alongside such great players? AK: My teammates have always been family. We know each other’s strengths and play to them. EF: Coach White has always said he treats his walk-ons equally to his scholarship players and backed it up by playing a walk-on in Schuyler Rimmer regular minutes and even starting him in an important game two seasons ago. Did the way he treats his roster help you make the decision to be a Gator? AK: Definitely, there is an opportunity to work hard, earn minutes, and win championships. EF: You could have been a scholarship player at a lot of other programs in the country. Was there any part of you that wanted maybe go to a smaller program to have the chance to play more immediately or was playing at the highest level always the goal? EF: You grew up a Gator fan and witnessed some really good teams. 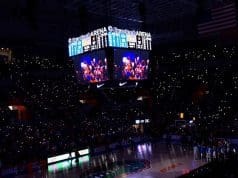 Who is your favorite Gator of all time, and why? AK: I have so many it will be hard to choose, but my two favorites though would be Chandler Parsons and Lee Humphrey. Chandler because he was my camp counselor back in 2nd grade. He was a great coach and helped me at Billy Donovan’s camp. Lee because he is who I’d like to model my game after. EF: You seem to be pretty academically focused. 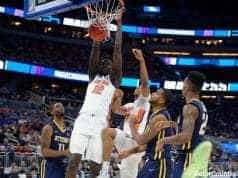 How do you balance basketball and the books? AK: I take advantage of all the time I can in school. Between study hall and lunch I can grind out most of the schoolwork before practice. EF: What is your biggest hobby or passion outside of basketball? AK: I am a team captain of my high school’s robotics team. I love designing, building, and driving robots. I plan on studying engineering in college. EF: Thanks so much Alex! Can’t wait to see you on the court! You can follow Alex on Twitter at @alexklatsky4 and on Instagram at @iamalexklatsky.